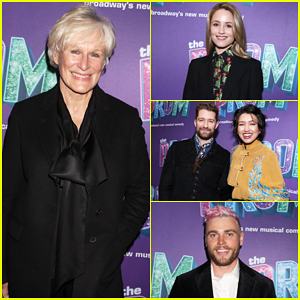 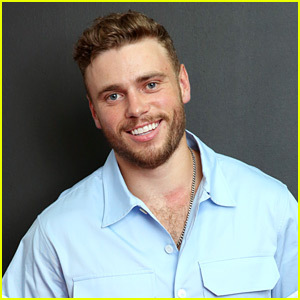 Gus Kenworthy Debuts New Pink Hair! 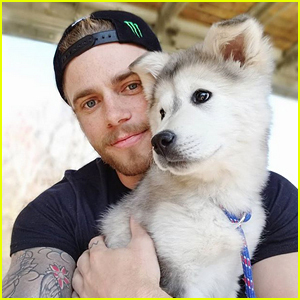 Gus Kenworthy has a brand new ‘do and he’s showing off the look on Instagram! 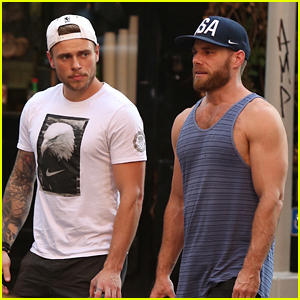 Gus tagged his hair colorist Aleksey Bishop in the photo. 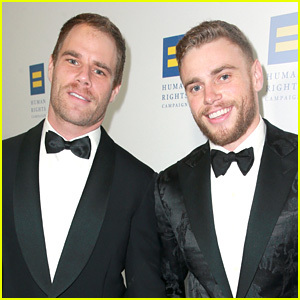 It was just announced that Gus will be honored by the Point Foundation with the Point Leadership Award, which is presented to an individual who has achieved prominence in their professional career and unequivocally supports the LGBTQ community. 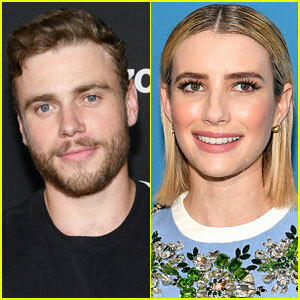 Gus Kenworthy Joins 'American Horror Story' as Emma Roberts' Boyfriend for Season 9! 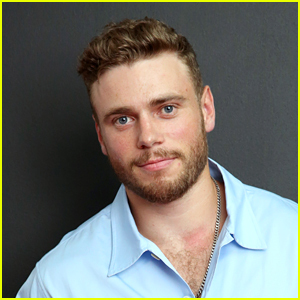 Gus Kenworthy Was Cut From Modeling in Milan Fashion Show Just 2 Hours Before the Event! 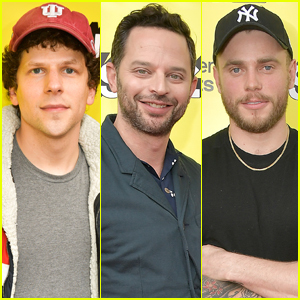 Olivia Holt & Sky Katz Hit the Red Carpet at ESPY Awards 2018! 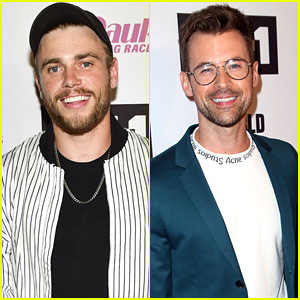 Gus Kenworthy & Brad Goreski Buddy Up at 'RuPaul' Finale Taping! 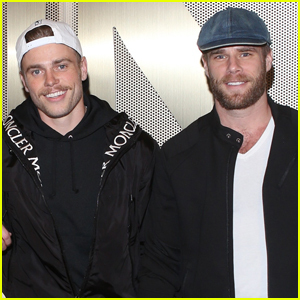 Gus Kenworthy & Boyfriend Matthew Wilkas Show Off Their Muscles in NYC!